Developed under the concept ‘Here for Bangkok,’ and expected to be completed by 2024, the project aims to create a new way to live the metropolis life and bring Bangkok to another level as one of the world’s best cities. 1) Here for Heritage & Innovation, where cultural legacy is put into practice. 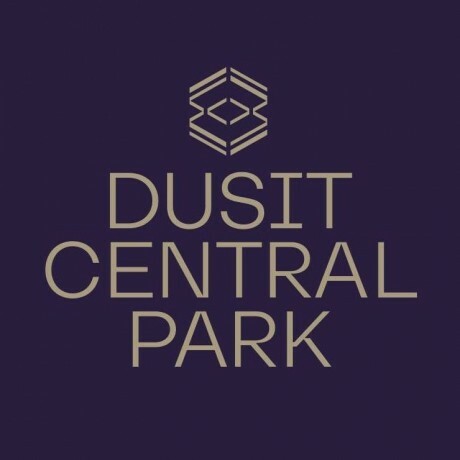 2) Here for Unrivalled Connectivity, highlighting Dusit Central Park’s status as a unique mixed-use project that connects all important infrastructure. 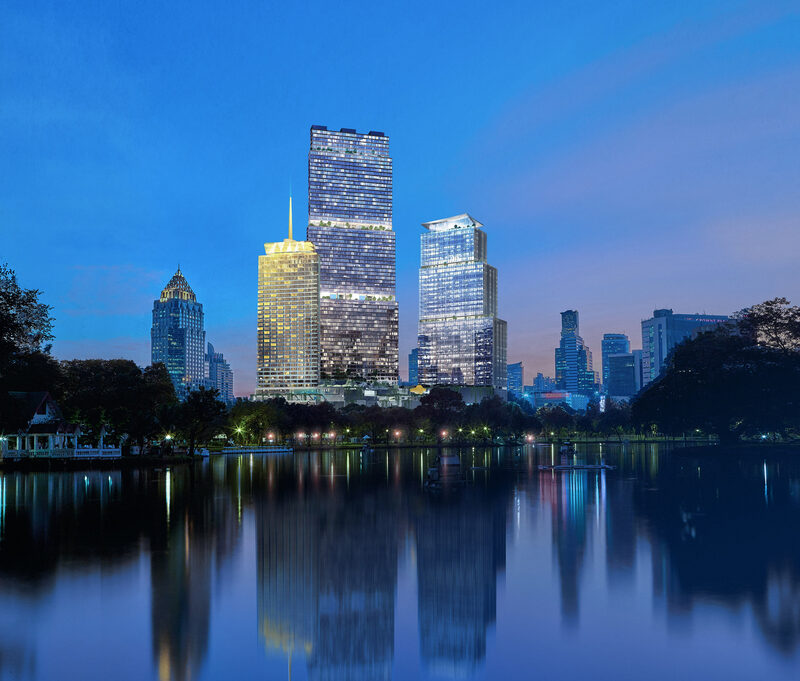 3) Here for a Lush Quality of Life, linking people with the natural splendour of Lumpini Park, aka the Lungs of Bangkok, as well as vibrant city life all day and all night. 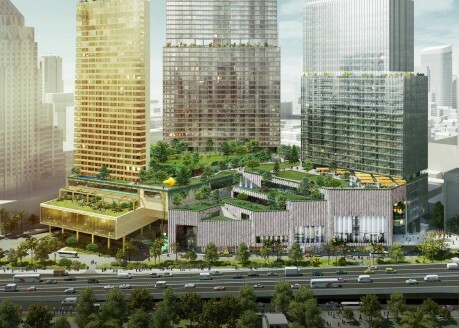 4) Here for Meaningful Experiences, where new experiences of modern living re-connect local communities and green space through a unique project where old meets new. 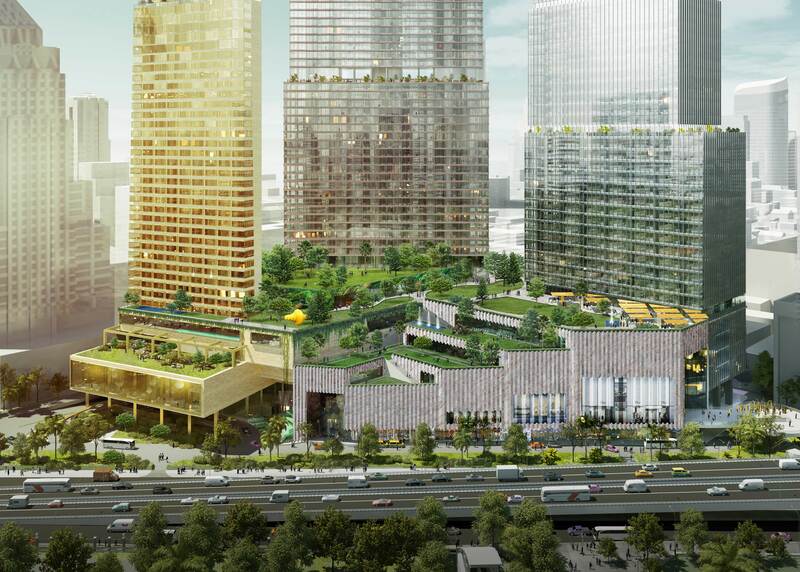 Set to open shortly after the hotel, in 2023, are Central Park Offices, a professional hub spanning 90,000 sq. 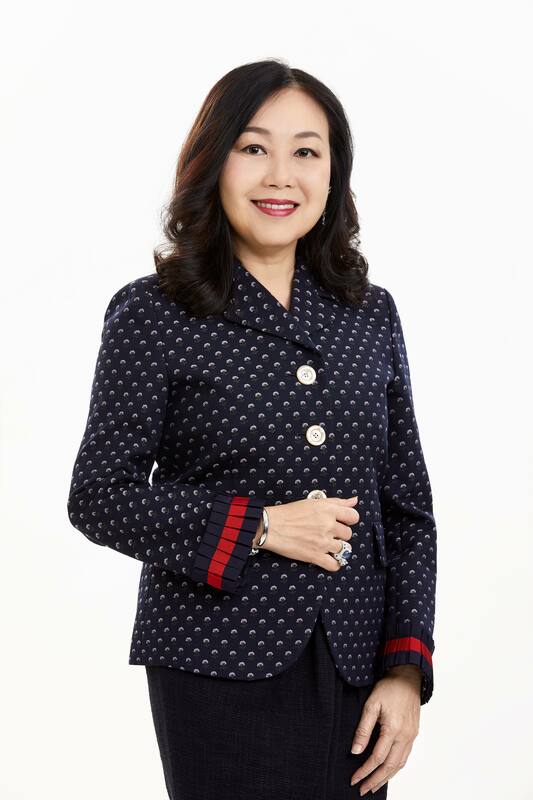 m. and providing the ultimate in technology and connectivity for innovative start-ups and large companies alike; and Central Park Shopping Complex, a luxury shopping complex designed to connect all elements of the project and create a ‘New Urbanized Lifestyle’ providing never-before-seen retail experiences of the future. The final part of the project is the residences. 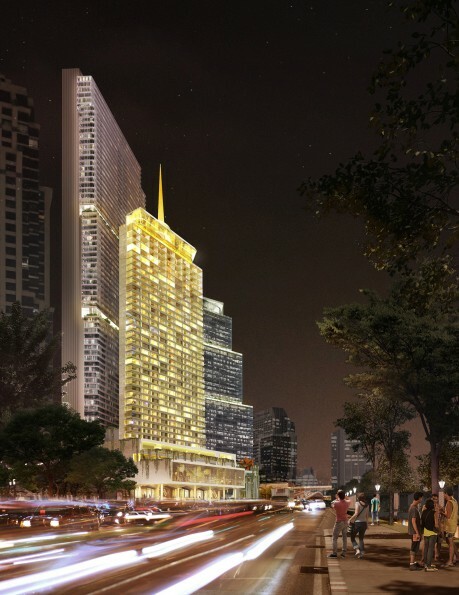 Set over 69 storeys, this 389-key tower will be divided into two distinct sections – Dusit Residences and Dusit Parkside – both managed by Dusit International in line with its unique brand of Thai-inspired gracious hospitality.